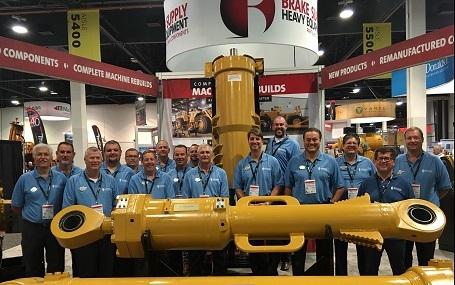 Brake Supply recently exhibited in the 2016 MINExpo show in Las Vegas. Our 1500 square foot booth was a big success as we drew in a record number 400+ potential new customers with our new product displays. Sponsored by the National Mining Association (NMA), and promoted as the World’s Largest Mining Show, it attracts more than 40,000 attendees from over 130 countries worldwide.